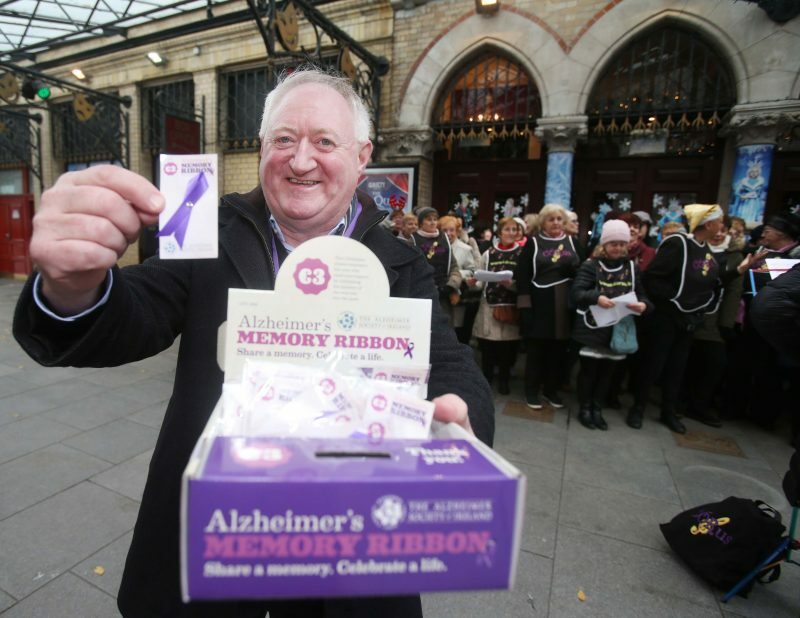 On November 21st our enthusiastic team of volunteers will be selling purple Memory Ribbon pins all across Ireland. 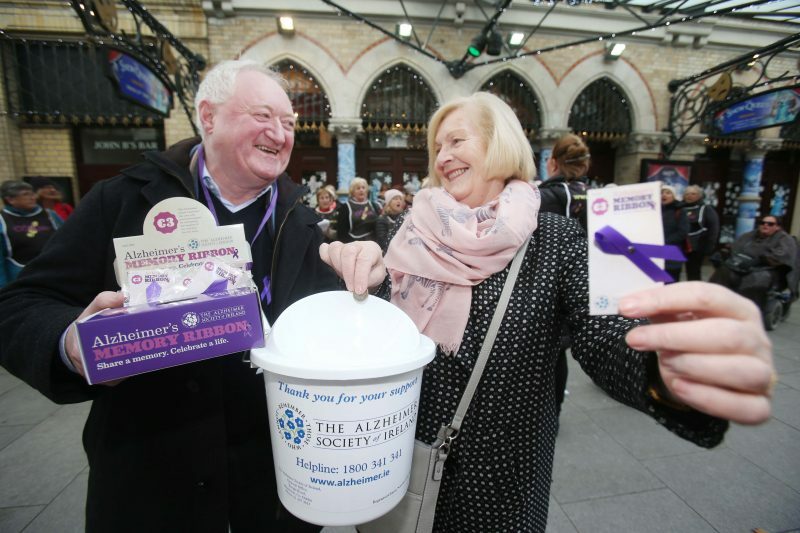 The funds raised will go towards crucial dementia services that The Alzheimer Society of Ireland provides in your local town. These services provide essential assistance to people living with dementia and to the loving families who support them. To continue offering these support services we hope to raise as much funds as possible on Memory Ribbon Day – and so we need your help! Easy! Register online (coming soon) and register to volunteer! 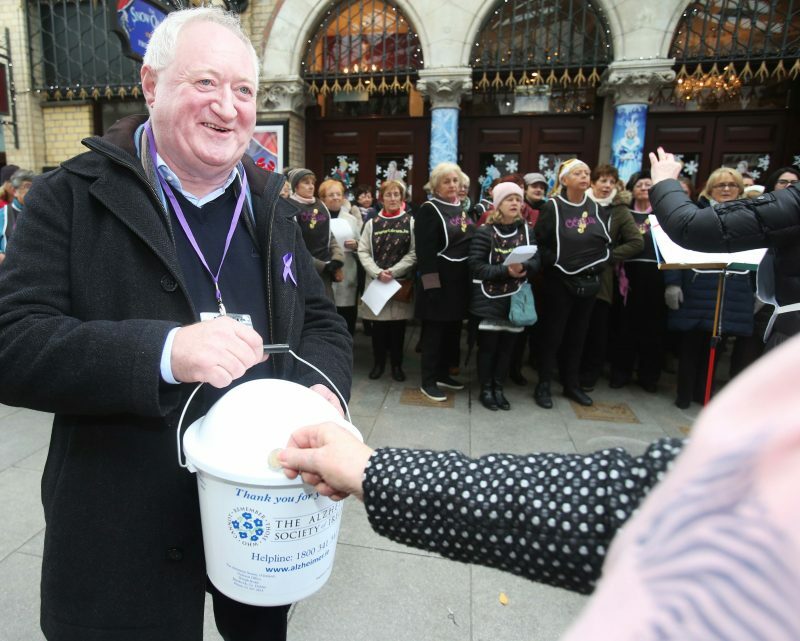 We urgently need generous people, just like you, to volunteer to sell our Memory Ribbons in towns across Ireland. Even just one hour of your time will make a tremendous difference! 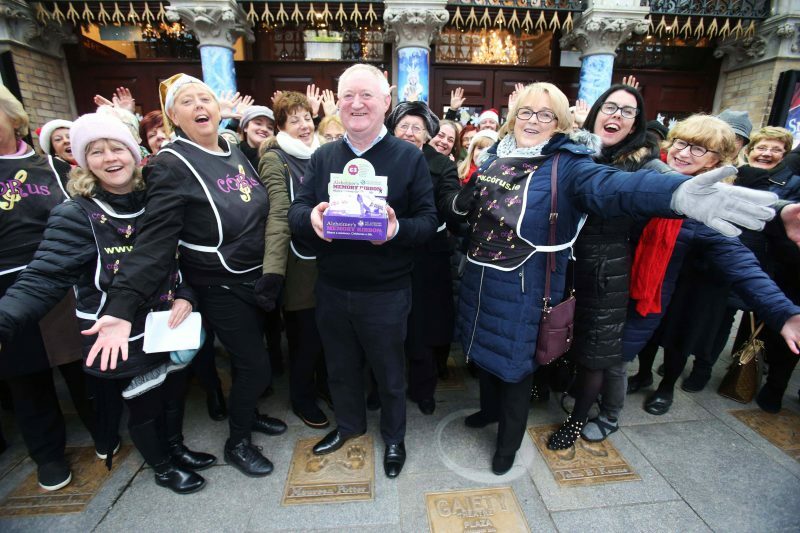 Purchase a purple memory ribbon pin for €3 each from collectors on the streets of cities, towns and villages across Ireland and support your local service. 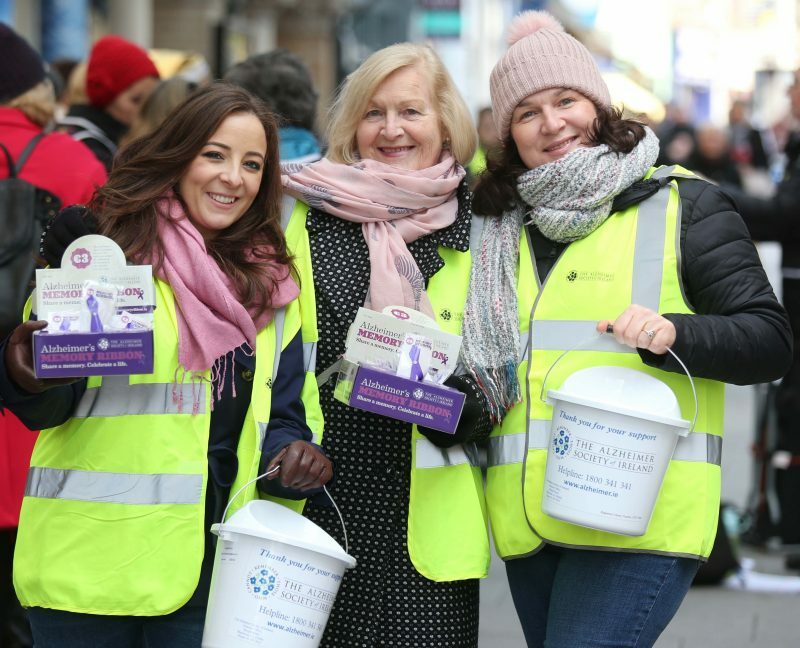 We’ll be joining our team of collectors around the country on the 21st of November so please keep an eye out for us and please give as generously as you can!